I accidentally ordered the wrong side and after talking with Customer service, sent it back and promptly got the other side sent to me. Awesome service! 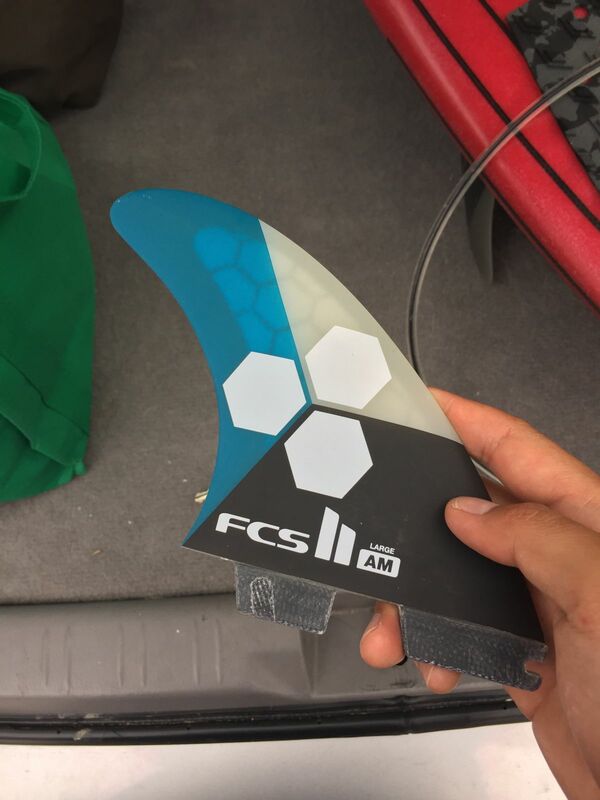 Great fins , minimum flex, great feel and drive. I run these as a quad set up on my 6’3” DHD Black Diamond. Used exclusively on my last Mentawais trip. Not sure what was the best but as a combination they worked excellent. Book on Indo Satu next time you go to the Ments. Top shelf.